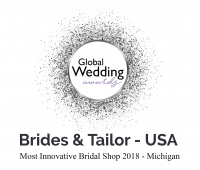 Join Brides & Tailor in the journey to guide our bride Carole from Lebanon in choosing her wedding dress with Brides & Tailor online! Carole did not find it easy to go around the different wedding dress boutiques in Lebanon to search for her wedding dress. She is a bride who wears the Hijab and was in search for a modest wedding dress. The wedding dresses she found were either too expensive or too strapless. Customization options to include sleeves quickly added up to more than $3000. This is not uncommon in Lebanon. According to our independent studies, most wedding dress sale prices range between $3000 and $5000. Dresses available for rent usually cost more than $1000. 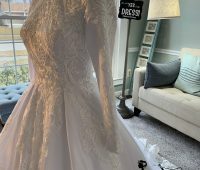 With that in mind, Carole started her search online and came to know through her husband that Brides & Tailor ( Previously known as Manali Fashion) customize wedding dresses. 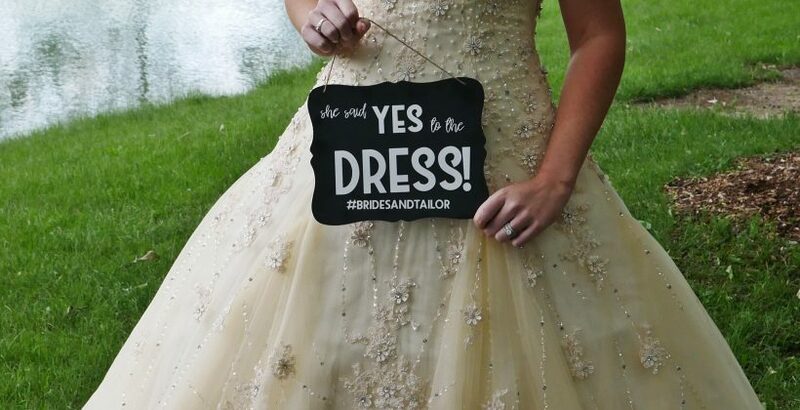 After contacting us and asking several questions about her dress, she finally made up her mind. She asked our tailors to add long sleeves and make the neckline more modest to suit her needs as a Hijab Modest bride. The total cost for the customized wedding dress was $800. Over the course of the next few days, we kept her updated with our work, offering updates and ensuring that everything was going on perfect! 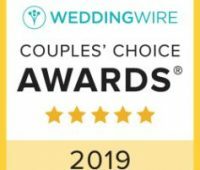 We take our close customer relationships very seriously since we understand how stressful brides can be before their wedding! Finally, the 30-days-wait was over. 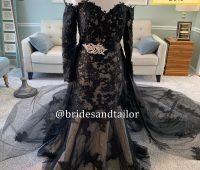 The dress arrived to Lebanon with our courier partner DHL, and her first impression was so amazing! 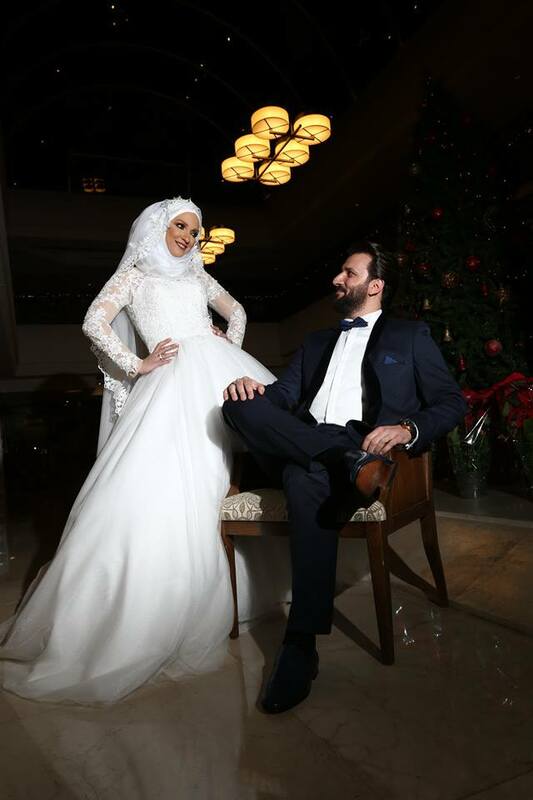 She texted our Sales Representative Manal right away and said that she has never expected the dress to be as amazing as it was since it was her first time ordering online! It has been a few months now and Carole and Shadi just had their first baby and it is such a joy for us to know that we were part of their journey! Brides & Tailor wishes you all the best that life would bring!